I grew up in Philadelphia. In 2006, after watching the WSOP on television, I decided that poker was exciting and worth pursuing. I was a senior in high school at the time and went to the bookstore up the street after school and started reading. Eventually, I discovered a community of online poker players on TwoPlusTwo. Back then information was scarce and scattered. I really wanted to learn an A to Z introduction of how to approach the game. I learned what I could and started playing $0.10/$0.25 No Limit Hold'em cash games with a $300 bankroll. I focused 100% of my energy on poker. I would wake up and grind an hour before school then surf poker forums all day in class. Afterwards I would come home and play poker until I went to sleep every single day. 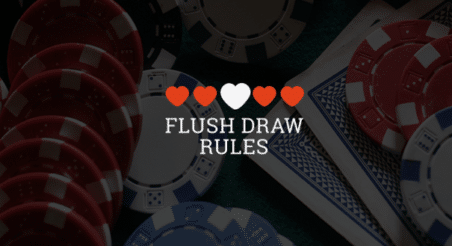 In the course of the year, I had moved up to $2/$4 and had a bankroll in the low five figures. I was so grateful that I decided to give something back to the poker world. Like I said when I first started playing I really wanted an introductory guide; what's going on here and how do I start? Over the months leading up to 2008 I started writing a book and released it in early 2009 for free. 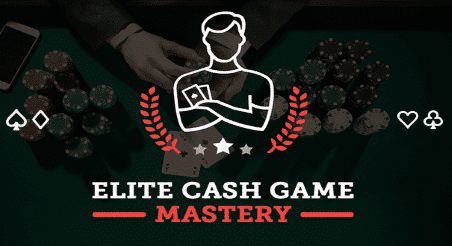 It was an introduction to poker strategy and everything anyone needed to know to get started. The information is definitely dated but you can check it out here. The next year I went to college. I was completely absorbed in poker and saw no reason to do anything else. I took a leave of absence, which I am still on, and pursued my passion full time. I had sort of gone all in on poker so I dedicated 100% of myself to succeeding. By the end of 2008, I had moved all the way up to the $10/$20 No Limit games and had a six figure bankroll. I was thrilled. I set out to achieve a goal and little by little succeeded. However nothing could prepare me for what happened next. I flew down to Costa Rica with some friends for a vacation to cap off a great year. Pokerstars was hosting an LAPT tournament down there, a tournament which I didn't even intend to play. Luckily the hotel we were staying at was land locked and there wasn't much of a beach to go relax at. I decided I might as well play the tournament as all of my friends were. In 2014 Doug talked me into playing live tournaments. He said there was a ton of value and we couldn't miss out.